Every gaming year’s most anticipated list feels like a mashup of aspiration and prudence, a medley of punchy independent efforts squaring off with titanic franchises designed to reel in loyal fans by the gazillions. Not that sequels have to be stale. I can’t wait to try Mass Effect: Andromeda, for example, after the triumphs of Dragon Age: Inquisition. Halo Wars 2 revisits the original Xbox 360 game’s laudable, subversive approach to a genre generally inseparable from keyboard and mouse. The Persona games practically make reinvention their watchword. And does anyone really want to gripe about a Red Dead prequel? 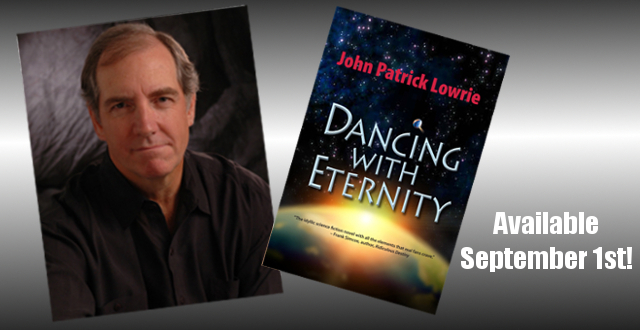 Ellen's husband John Patrick Lowrie is the author of "Dancing With Eternity"